If you only drive though you’ll be disappointed: Sequoia and Kings Canyon have the superlative scenery and postcard views found in the country’s most noted national parks, but you have to hike to find them. 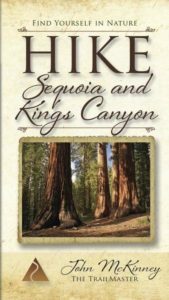 In an effort to share the natural treasures of these parks, John McKinney, aka The Trailmaster, is pleased to announce the newly updated HIKE Sequoia and Kings Canyon: Best Day Hikes in Sequoia and Kings Canyon National Parks. 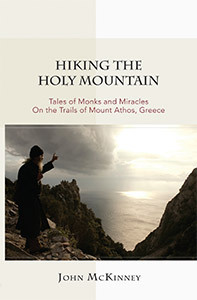 The guide is a debut title in the new Trailmaster Pocket Guide Series, created especially for hikers and designed to fit perfectly in the hiker’s pocket or pack. 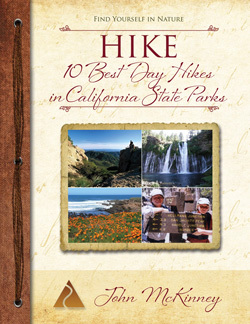 HIKE Sequoia and Kings Canyon ($9.95), and other Trailmaster Pocket Guides, including HIKE Yosemite and HIKE San Francisco, are available from REI and select retailers, Amazon and TrailmasterStore.com. 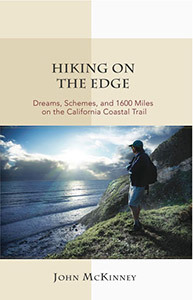 For more info about books and talks by John McKinney or interview requests, contact Cheri Rae, 805-845-7102.